While monkeying around with my new Logitech G710+ Mechanical Gaming Keyboard and Razer Naga 2014 Left Handed MMO Gaming Mouse , I found this wonderful post over at Our Geek Home about chocolate dice. I thought it might make a fun project for a geeky family or a cool DIY gift for the geek in your life. 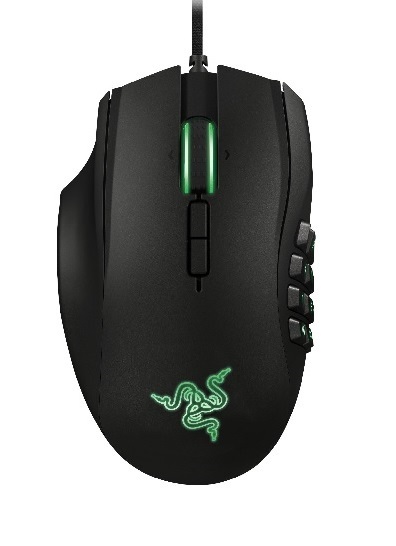 Thanks to Razer for making the Naga MMO gaming mouse in a left-handed version!